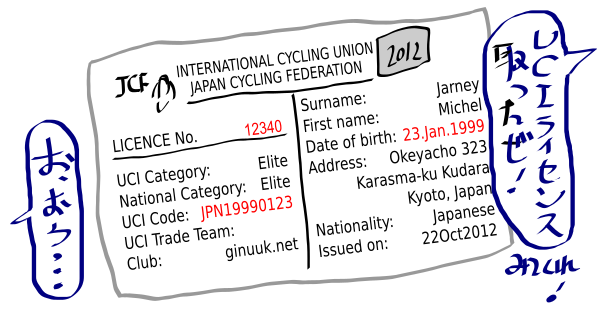 The national federation is responsible for ensuring that all riders susceptible of taking part in the aforementioned events are given a UCI ID. 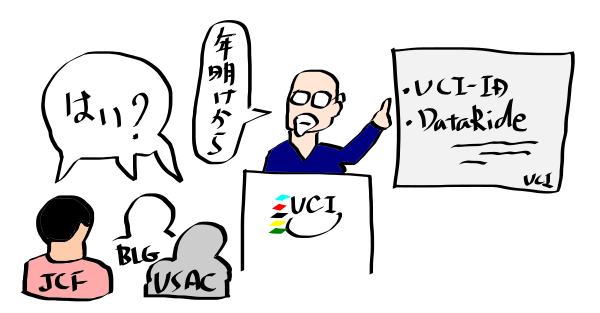 What is UCI Code ??? 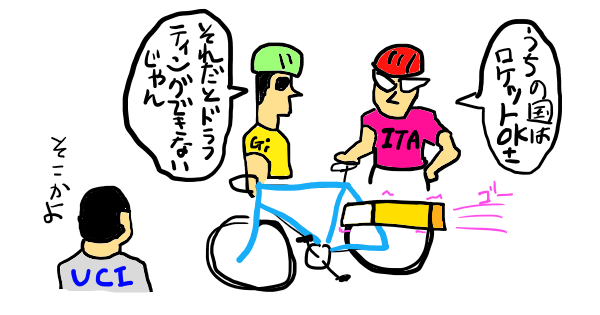 the UCI code consisted of the rider’s country and date of birth which caused a problem whenever two riders from the same country were born on the same day. select riders to participate in World Championships.